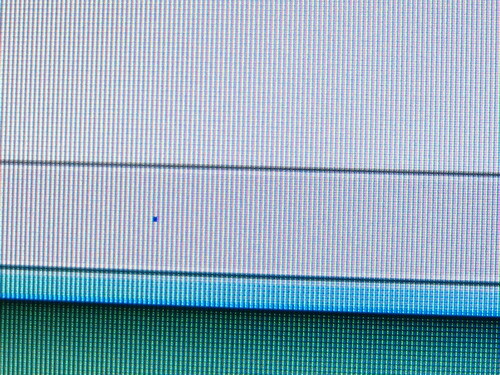 If you find that your computer have got few dead or struck pixels then dont worry you can try out DPI which is a utility created specifically for MAC OS X based computers. It will perform few tests on your LCD screen and show you the results of the same. This is a 4$ paid application but there is no free utility till now like in case of windows where there are different dead pixels finders. This utility is useful for those whose LCD screens are in warranty and whole feel that they would have a dead pixel. Normally with a human eye view you cannot decide whether the pixel is really dead or if there is some other issue. Using utilities like this you can get a small report following which you can complain with your Laptop dealer and get the LCD screen replaced.